Came across this little photo of our old location on Potomac street today. It is easy to see what we do not yet have to offer, be it classes, specialty items and beads, or knowledge. Looking at this photo, thinking about where we once were overcomes these feelings with those of awe in where we are now. 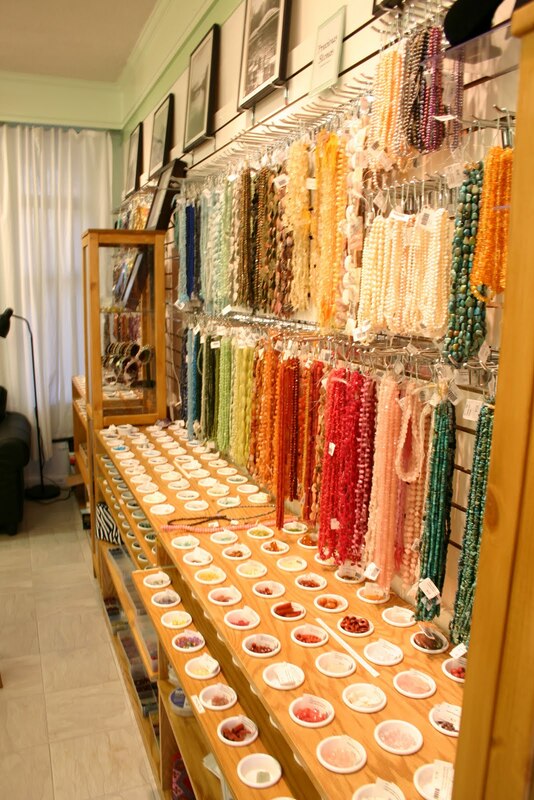 To see the growth in the Potomac Bead Company, not just in our location or inventory, but also in knowledge, skills, and amazing customers is really great. We are coming, in the next few months, upon the start of another year, with new expectations of more growth and development. Which is so exciting! Thank you to everyone who continually makes this possible, and spends time growing with us. The blog you have posted has been very useful to me. It has provided me with all essential details about the gemstone beads that are available of late.